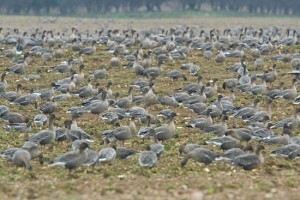 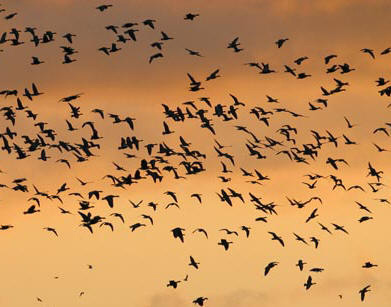 For more information, read ‘The farmer and the Pink-feet can be friends‘ article. 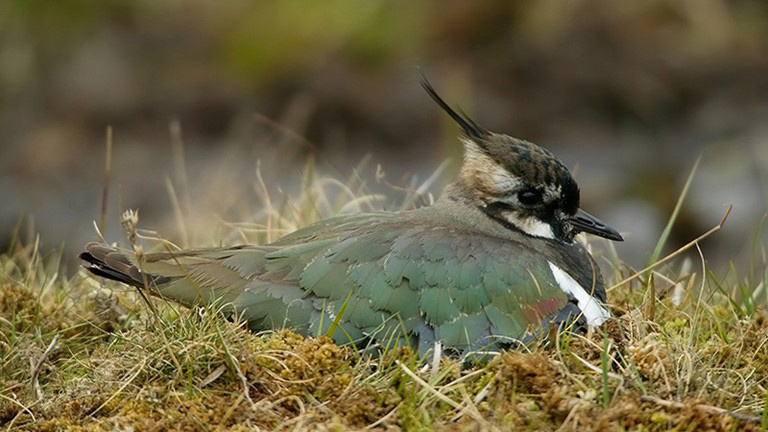 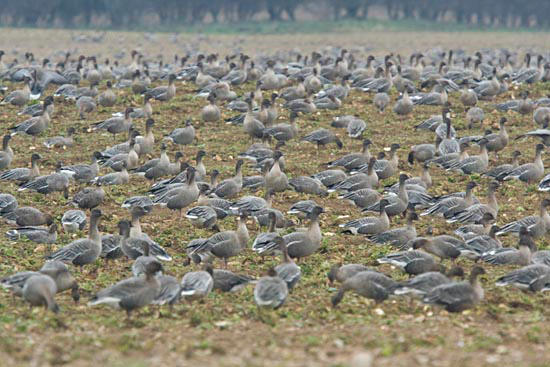 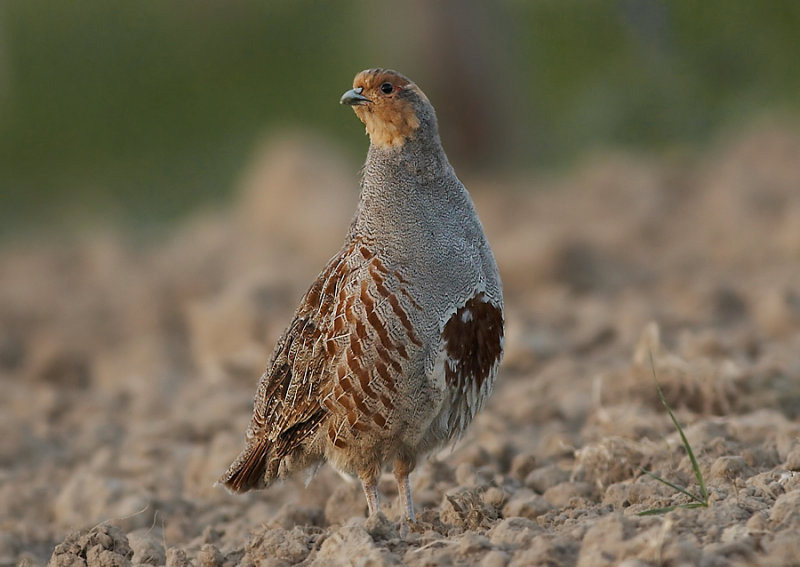 Grey Partidges seem to use a wide range of arable habitats over winter (more details…). 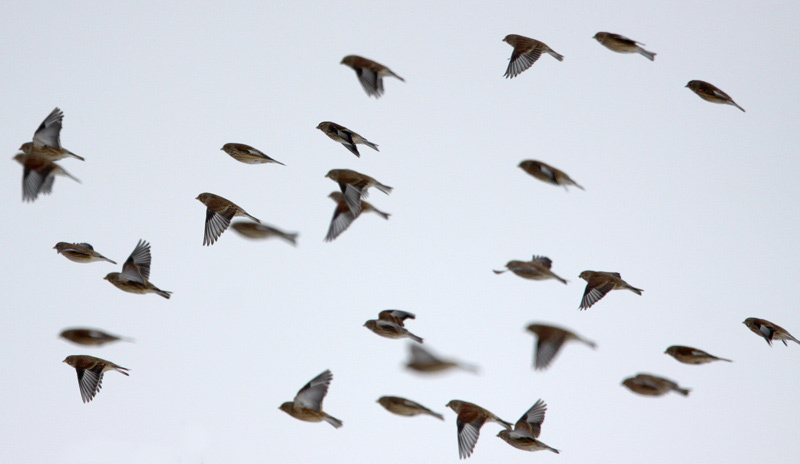 They are often found good numbers on unsprayed over-winter cereal stubble.